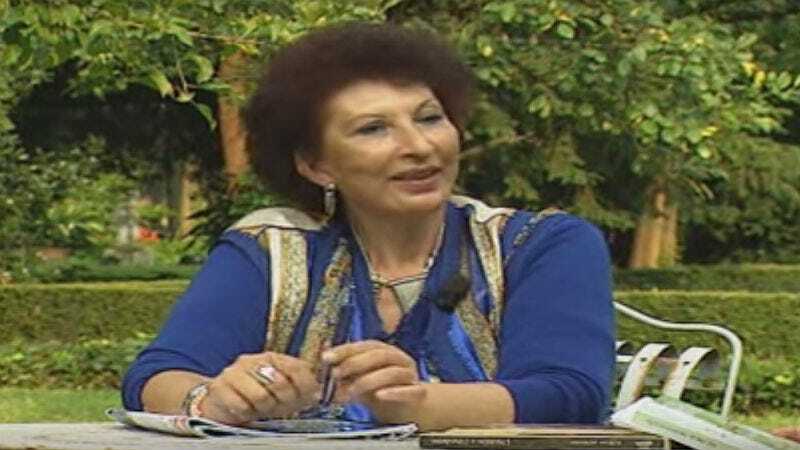 Fatima Mernissi, one of Morocco’s foremost writers in the fields of sociology and Islamic feminism, has died. She was best known for her books Beyond the Veil, Tales of a Harem Girlhood and The Forgotten Queens of Islam. Born in 1940 in a domestic harem—meaning not belonging to a wealthy man but well kept—Mernissi’s grandmother was one of nine wives. When Mernissi’s mother married her father, however, she was his only wife; as a nationalist, he was anti-polygamy. “If I was born two years earlier, I would not have obtained an education. I was born at the right time,” said Mernissi. She said she was inquisitive as a child, constantly wondering why girls had to be covered up and boys didn’t. As an adult, she earned her Master’s in politics from Mohammed V University and moved to Paris, where she worked as a journalist and became well known in feminist circles, according to Oxford Islamic Studies. As a feminist, her work represents an attempt to undermine the ideological and political systems that silence and oppress Muslim women. She does this in two ways: first, by challenging the dominant Muslim male discourse concerning women and their sexuality, and second, by providing the “silent” woman with a “voice” to tell her own story. In 1973, she earned her PhD from Brandeis University. Beyond the Veil was her dissertation and became a popular text book about women and Islam. Later, she returned to Mohammed V University in Rabat as a lecturer for the sociology department. During her life, Mernissi fought for gender equality and women’s rights while being equally passionate about democracy in Muslim societies, according to the Morocco World News. Before her death, she was vocal during the Arab Spring, viewing its connection to satellite television channels and social media as a space for open dialogue between genders and a conduit for information and debate. This concept led to her final book in 2012, Generation Dialogue.